At Springs at Liberty Township Apartments, we offer the convenience of paying your rent online wherever you are. 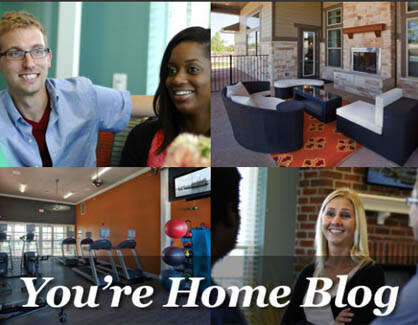 If you like to have your finger on the pulse, the blog at Springs at Liberty Township Apartments is the place to be. Our blog includes information on a wide variety of pertinent topics including important community information, upcoming social events, and tips on the hottest new spots in Liberty Township. Be sure to check back frequently so you never miss a post, or subscribe to our newsletter today to have each new post delivered right to your inbox.